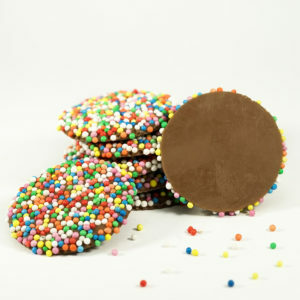 Delicious and colourful creamy milk chocolate circles are coated in a fun layer of multi-coloured sugar sparkles. 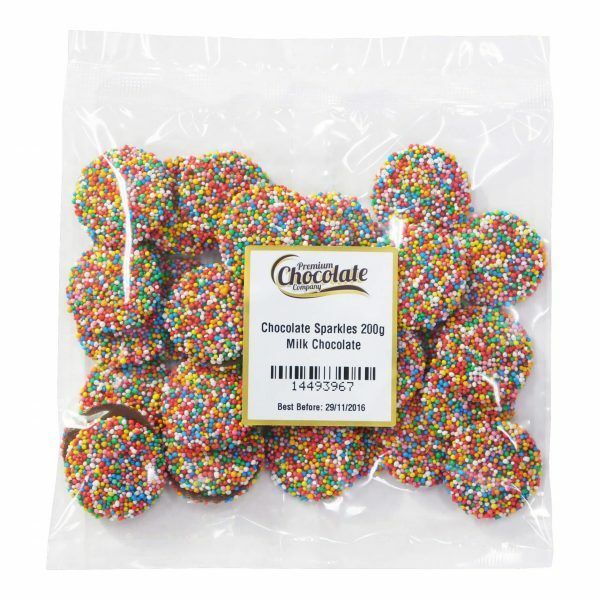 These are a classic treat all ages can’t resist that are perfect for sharing or indulging on your own. 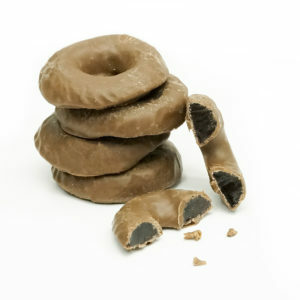 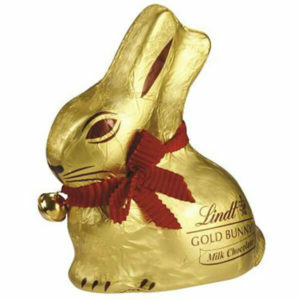 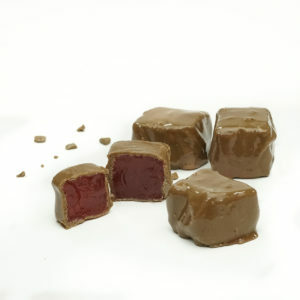 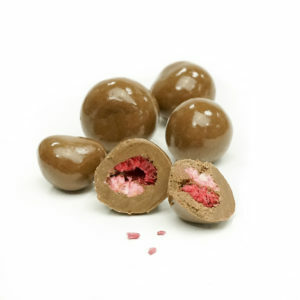 Tangy and sweet freeze dried raspberries in the centre of deliciously creamy milk chocolate. Indulge your tastebuds in this zesty chocolate heaven that is perfect for sharing or indulging on your own. 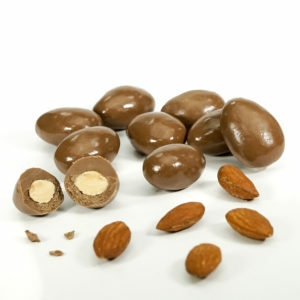 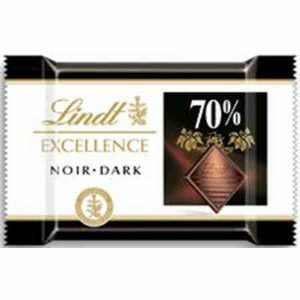 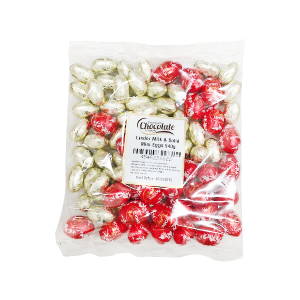 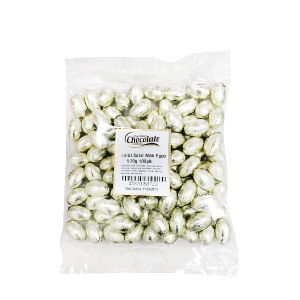 Smooth and rich aniseed is encased in a layer of creamy milk chocolate that will please your tastebuds as soon as you take your first bite. 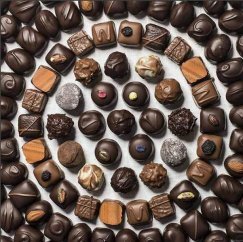 A perfect indulgence for yourself or to share with others.